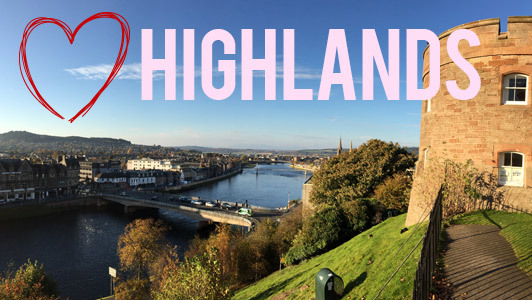 Scotland the perfect Romantic Break Destination! 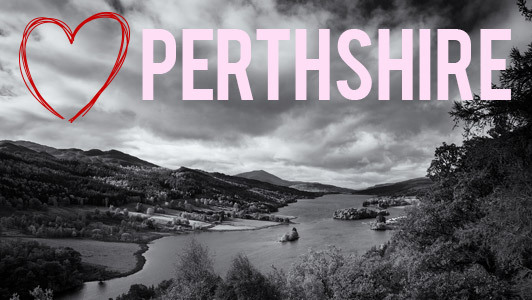 Many of our romantic Valentines breaks in Perthshire are 2 night offers - making the most of your time together at affordable prices. 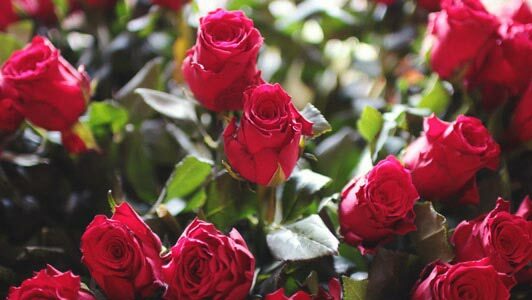 Many of our romantic Valentines breaks in Glasgow are 2 night offers - making the most of your time together at affordable prices. 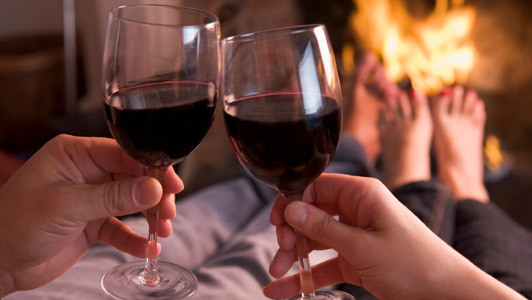 Many of our romantic Valentines breaks in The Highlands are 2 night offers - making the most of your time together at affordable prices. 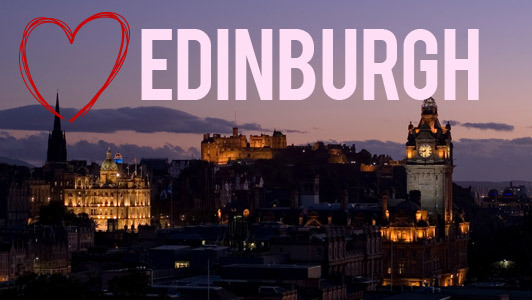 Many of our romantic Valentines breaks in Edinburgh are 2 night offers - making the most of your time together at affordable prices. From the majestic Highlands to the beauty of Edinburgh, Scotland offers plenty to see and do on a romantic break. Those who visit this wondrous country will certainly not be disappointed. Take time out and relax in the informal atmosphere of a famous Highland Country Hotel. These are the perfect romantic destinations to spoil your partner. Scotland is a wonderful place, and you can feel rest assured that you are in one of the world's most romantic and special countries in which to tie the knot. Filled with historic cities and breathtaking landscapes, Scotland is the perfect place for a romantic getaway. Ideas for romantic Scottish breaks include visits to the scenic Scottish Highlands, exploring elegant cities like Edinburgh, relaxing at a quaint seaside town along the ruggedly beautiful coastline and so much more. The beauty of Scotland is that its rich scenery and wondrous locales afford it with so many options for romantic getaways and leisurely vacations with the one you love. Whether you prefer cities, the countryside or anywhere in between, Scotland has plenty to offer for those seeking romantic breaks. Romantic Scottish breaks can include getaways to the picturesque lands of rural Scotland. Far removed from the hustle and bustle of major cities, the Scottish countryside is filled with romantic destinations to discover. The spectacular Highlands are renowned for their stunning natural beauty and romantic scenery. Top sites include the historic Eilan Donan Castle, Cairngorms National Park and the breathtaking Dunrobin Castle. The Highlands coastline, known for its rugged cliffs and brilliant seaside views, is another must-see destination as is the majestic Loch Lomond. South West Scotland, sometimes called Scotland’s Riviera, is renowned for its lush scenery and beautiful shoreline. Be sure to explore its charming seaside villages and quaint country towns that dot the landscape for a truly memorable trip. Off the coast of Scotland, romantic getaway seekers will find the idyllic Orkney Islands and the beautiful Shetland Islands. Both island groups offer stunning scenery and charming towns and historical sites to discover. The picturesque scenery of Eyshaness in the Shetland Islands is particularly noteworthy. Urbanites will find plenty to love about Scotland’s major cities as well. Many of Scotland’s cities boast beautiful architecture, leisurely restaurants and cafes and interesting attractions to see. Edinburgh, the historic capital of Scotland, is filled with majestic buildings and wondrous architecture, not to mention some of the country’s finest restaurants. Top sites to see on a romantic break in this city include Holyrood Palace, St. Giles’ Cathedral and the magnificent Edinburgh Castle. 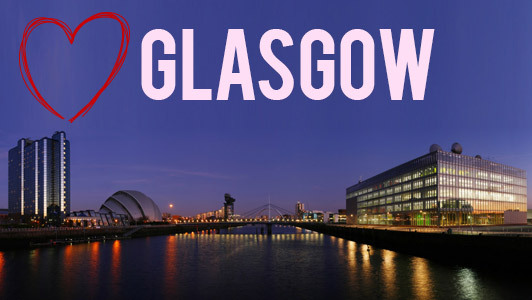 Glasgow, the largest city, boasts splendorous architecture and incredible sites like the beautiful Glasgow Cathedral and the City Chambers. 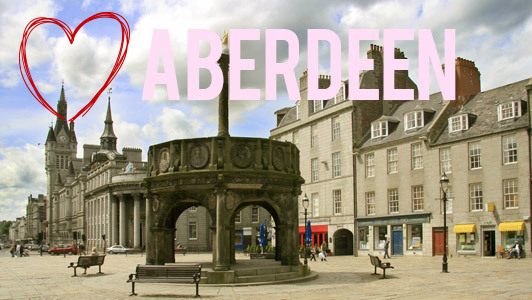 Other great cities in Scotland include Aberdeen, Stirling and Inverness. Romatic Weekend Deals In Scotland - Spend Your Romatic Weekend In A Romantic Scottish Hotel Surrounded By Peaceful Scottish Countryside. © Copyright 2017 Romantic Hotels Scotland. Are you ready? Book your break today! 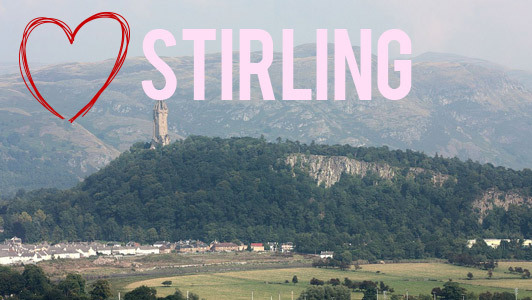 | Web Smart Media | Looking for a Spring Break in Scotland ?